When making freezer breakfast sandwiches a little preparation is called for. Prepping the bacon, English Muffins and eggs ahead of time will allow you to make the breakfast sandwiches in an assembly line fashion. 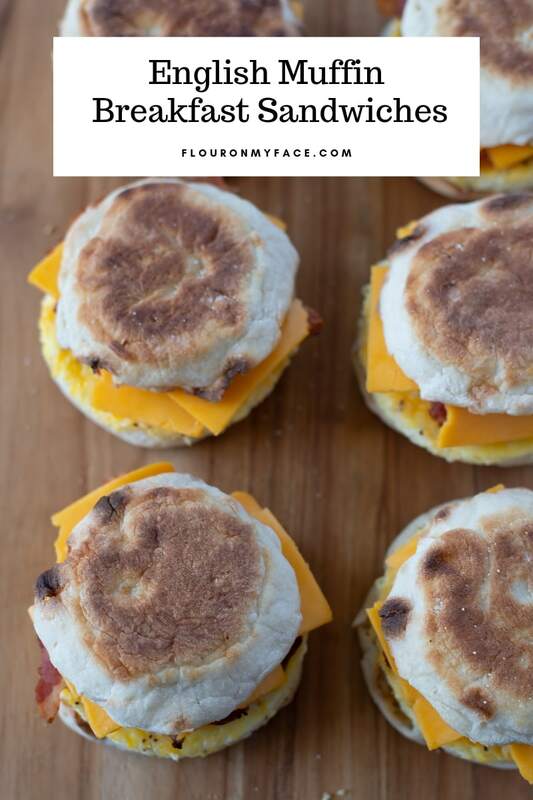 This will save a lot of time especially if you are making a double batch of these English Muffin Breakfast Sandwiches. You’ll be able to make as many freezer breakfast sandwiches as you like. 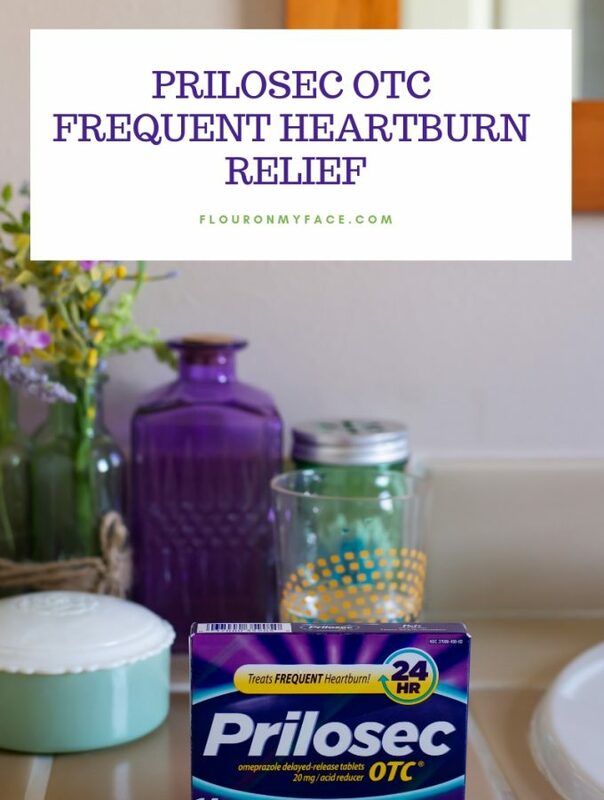 Planning a big family breakfast or brunch? You can make a couple of batches of these Freezer Breakfast Sandwiches or Breakfast Burritos and heat them in the microwave right before serving. 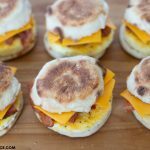 If you have a very large family you will, of course, need to double or even triple this freezer breakfast sandwich recipe. Good news folks. 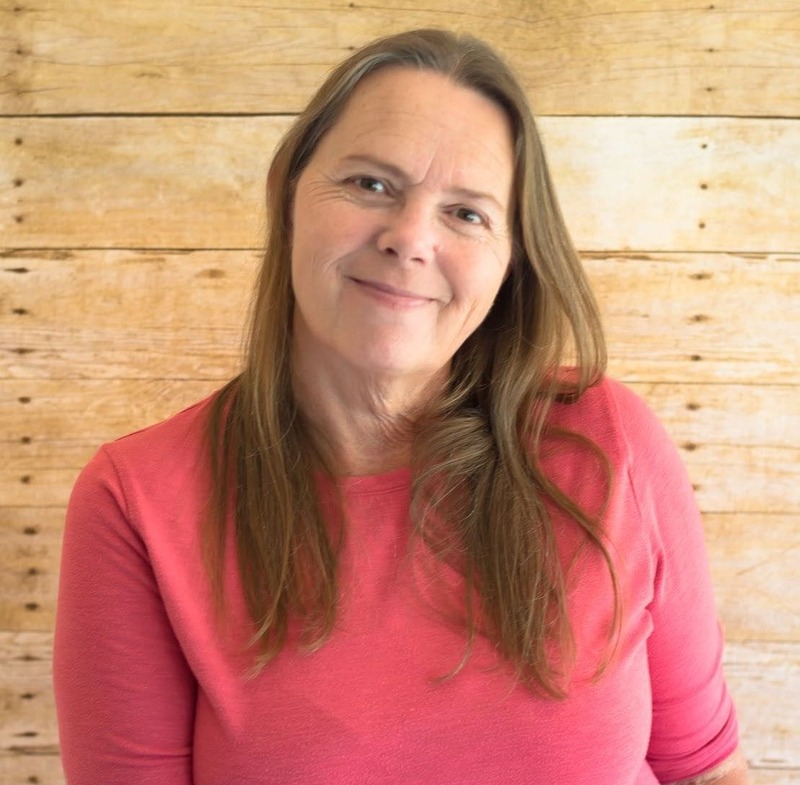 My recipe card has a lovely new scaling feature built right in to make doubling or tripling any of my recipes as easy as the click of a button. Fry the bacon until crispy and drain on a paper towel. Preheat oven to 300 F. degrees. 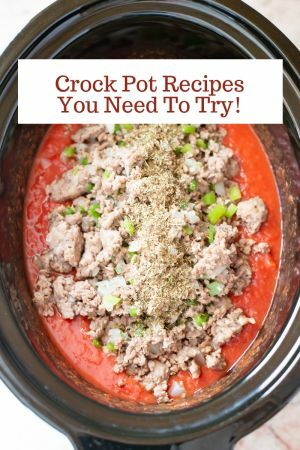 In a large spouted measuring cup beat the eggs together with the milk, salt, pepper, and shredded cheese until combined. Spray or oil a 9 x 13-inch baking pan. Place the baking pan on top of a cookie sheet. Carefully pour the egg mixture into the 9 x 13-inch baking pan. Place the pans in the over center of the rack. Bake for 22 to 24 minutes until the eggs are set in the middle. Remove the pans from the oven and allow to cool. While the eggs are baking toast the English muffins and set aside. You can lightly butter each side if you’d like. Run a sharp knife around the edges of the baking pan to loosen the eggs. Place a piece of parchment paper over the top of the eggs in the baking pan. 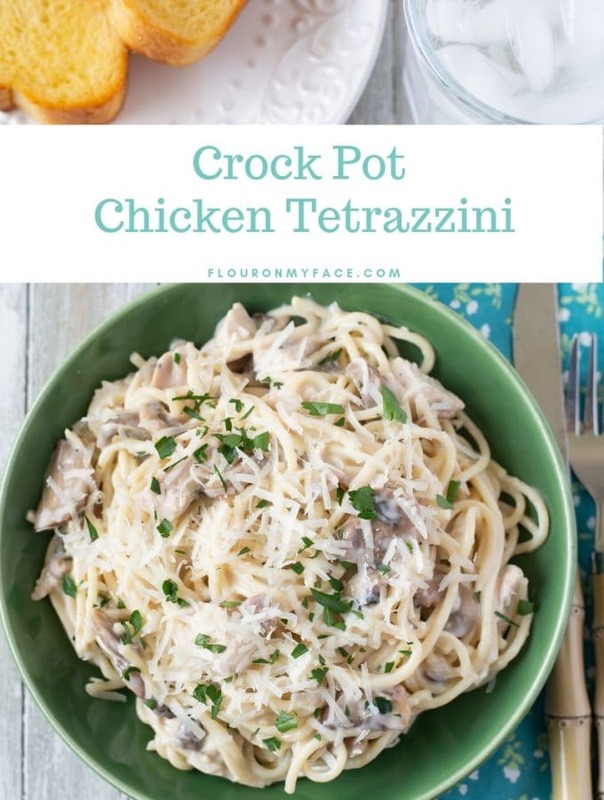 Take the baking pan of eggs off of the cookie sheet. Place the cookie sheet on top of the pan of baked eggs. Grasp both edges of the pans tightly to secure them together. Quickly and carefully flip the pans so the cooked eggs release from the baking pan and are now on the cookie sheet. If you have properly greased the baking pan you baked the eggs in they should transfer to the cookie sheet in one piece without sticking or breaking. If the stick slid a spatula between the eggs and the pan to loosen the eggs. Use a large biscuit cutter to cut circles of the cooked egg that fit onto the larger bottom piece of English Muffin. Place each circle of egg on an English Muffin. Top the egg piece with two or three pieces of cooked bacon. Add a slice of cheese on top of the bacon. Place the top of the English Muffin on each breakfast sandwich. Tightly wrap each breakfast sandwich in a double layer of plastic wrap. 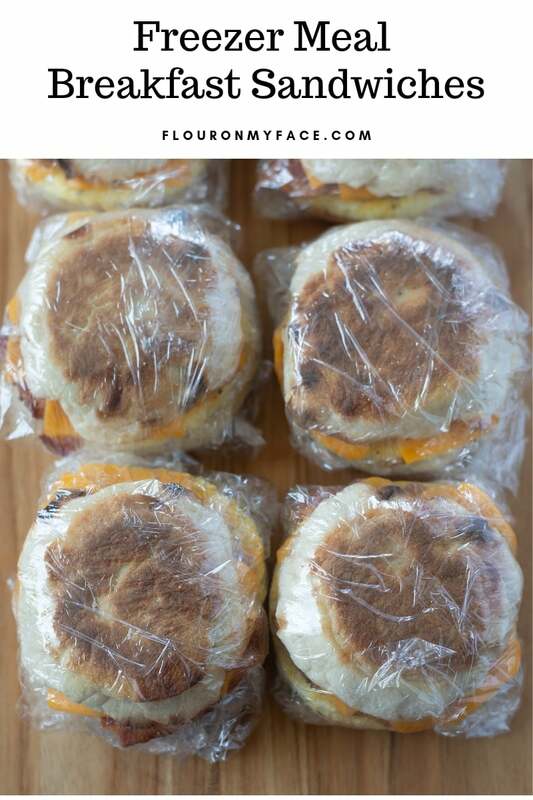 Place the wrapped Breakfast Sandwiches into a Ziplock bag. How long do Freezer Breakfast Sandwiches last? 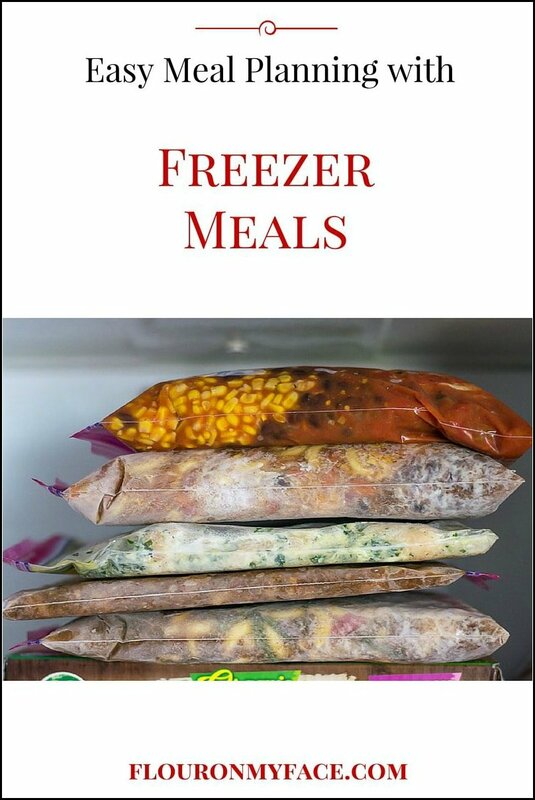 Freezer Breakfast Sandwiches will last about 2 months in the freezer wrapped this way. If refrigerating the breakfast sandwiches eat within two to three days. Remove a breakfast sandwich from the freezer, remove the plastic wrap from the sandwich. Wrap the sandwich in a paper towel, place on a plate and heat for one minute in the microwave. Flip the sandwich over after the first minute and heat for another minute in the microwave. Cooking times will vary depending on your microwave. 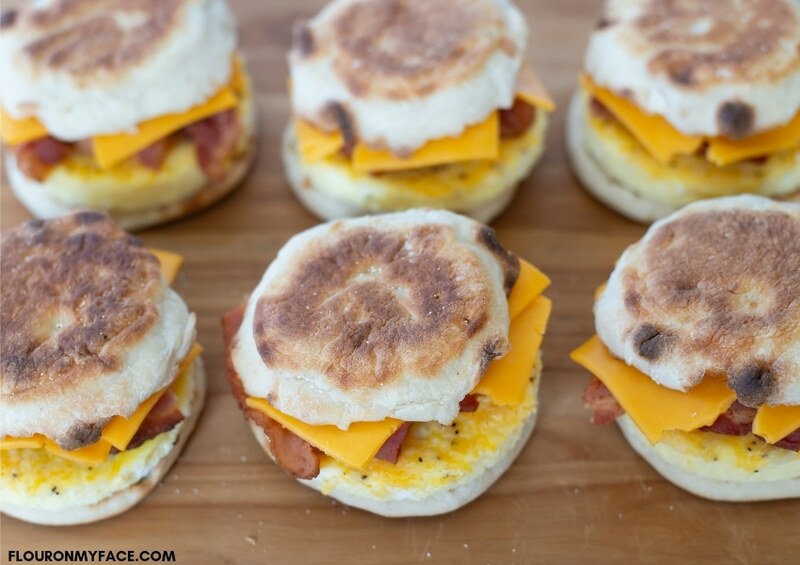 Use two or more 9 x 13-inch baking pans when doubling or tripling this breakfast sandwich recipe. It will be almost impossible to move a larger tray filled with the beaten eggs without spilling the eggs all over the place. Add any fun breakfast filling as you like to the scrambled eggs. Chopped bell peppers, onions, cooked sausage, etc. 9 x 13 baking trays: I love these half sheet baking trays. I use them at least 2 or 3 times a week. Not only for baking but I also use them to marinate meat. 8 cup spouted glass measuring cup for mixing and easily pouring the eggs. 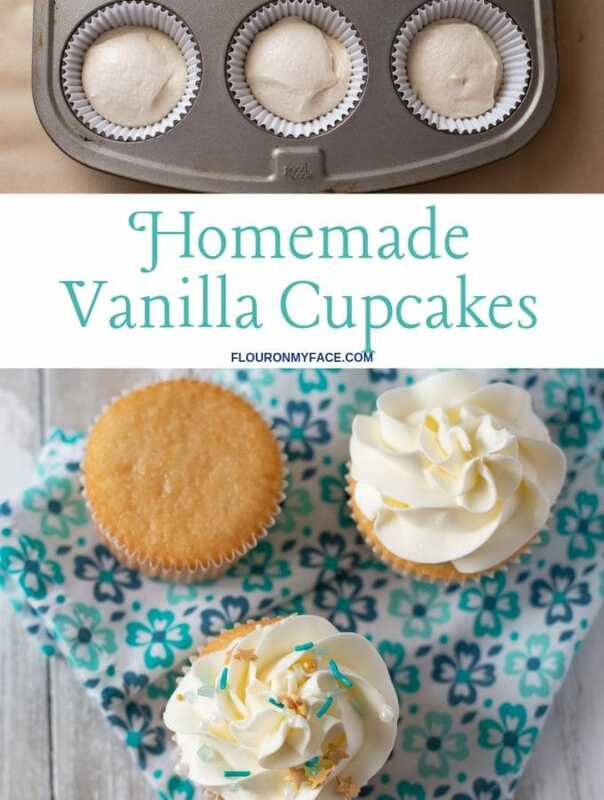 Parchment Paper: If there was one kitchen product I couldn’t live without it would be parchment paper. 3 1/2 inch Biscuit Cutter: Makes evenly cut circles of eggs that fit on an English Muffin perfectly. 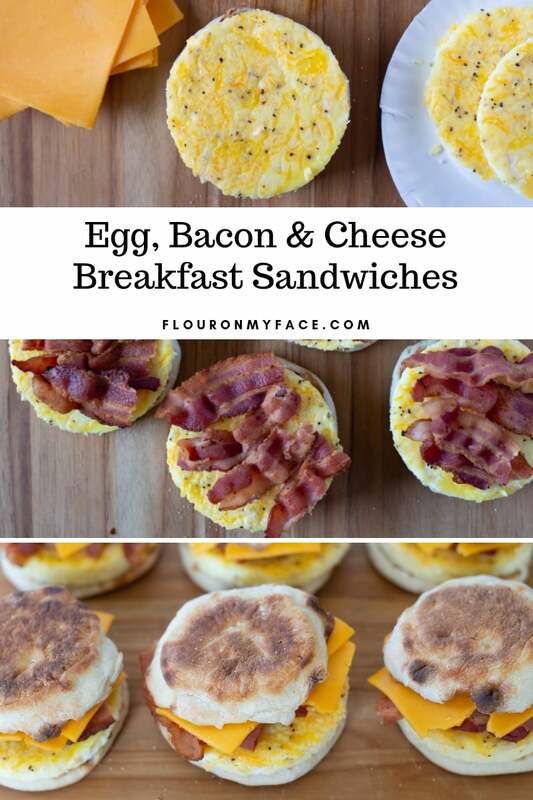 Freezer Breakfast Sandwiches recipe made with English Muffins, Eggs, Bacon and cheese. Make these breakfast sandwiches and wrap them up and freeze them for busy mornings when you don’t have time to make breakfast. 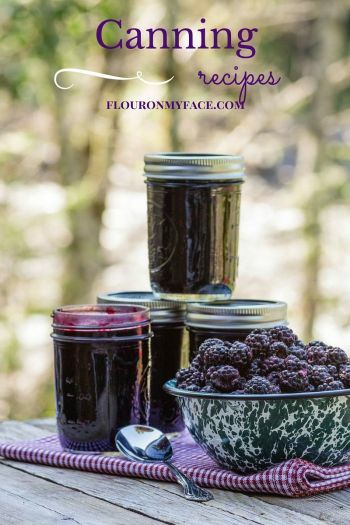 More freezer meals can be found on the Flour On My Face Freezer Meals recipe page.